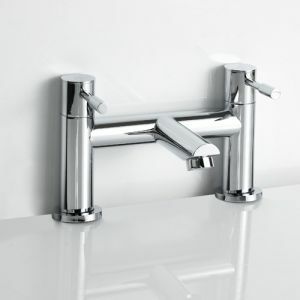 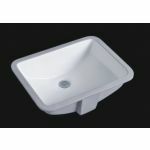 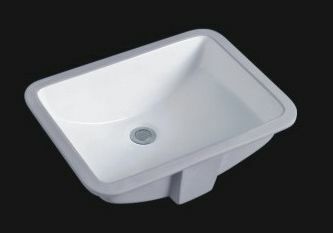 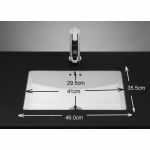 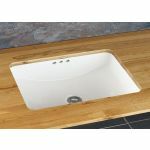 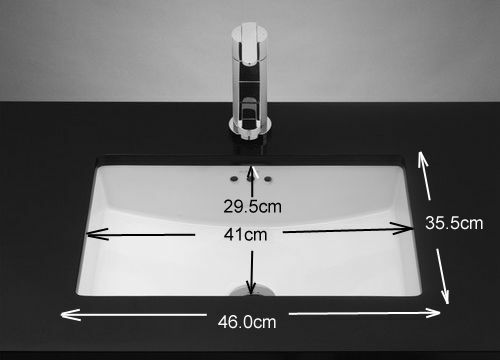 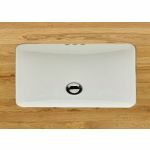 The Ovar 460mm by 355mm rectangular Undercounter basin is a Brand New high quality addition now available from Clickbasin. 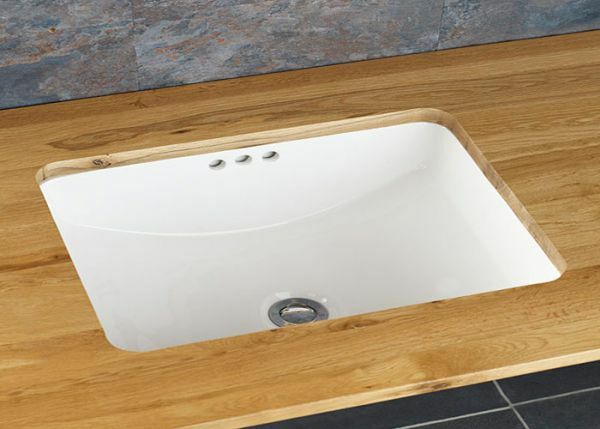 Following standards and styles often seen in hotel, guesthouse and up market fashion boutiques, this basin been designed to fit in perfectly to any sized room, and looks great in most interior styles. 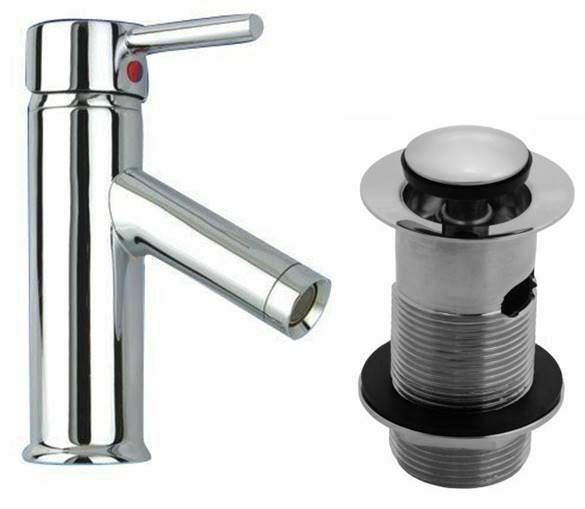 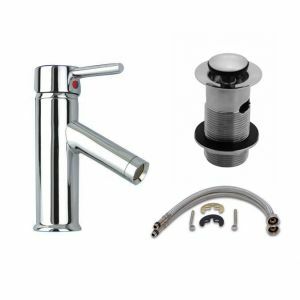 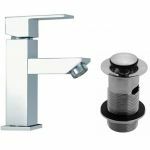 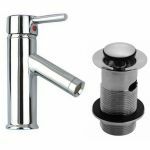 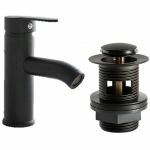 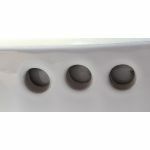 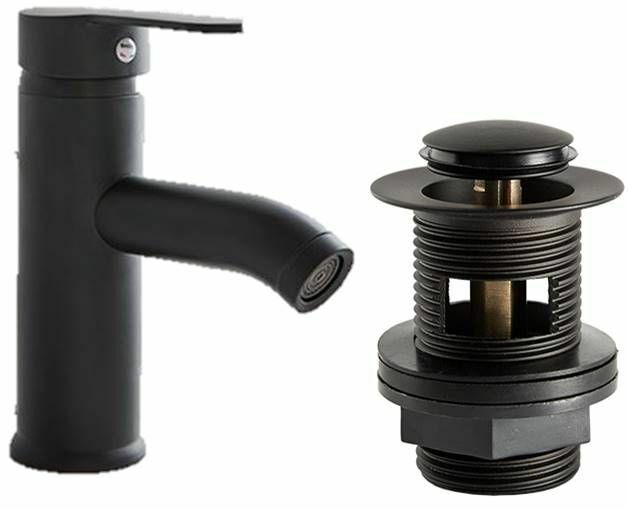 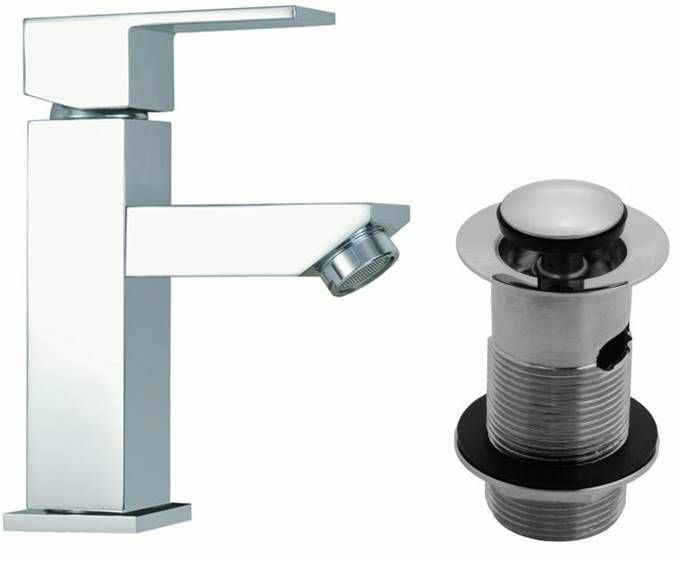 Not only do you get style and substance but with a fast flow triple hole internal overflow to stop any problems if a tap is left on, this really is a classic solution to your bathroom basin needs. 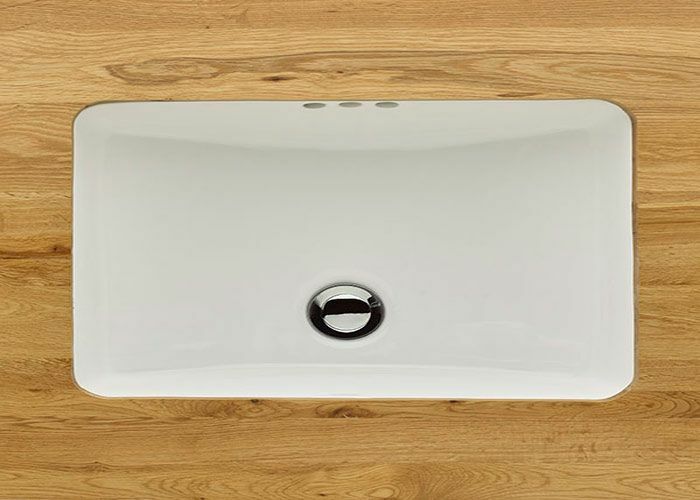 Buy this fantastic undercounter rectangular ceramic wash basin from us today and get it delivered direct to your door with our free mainland UK delivery.